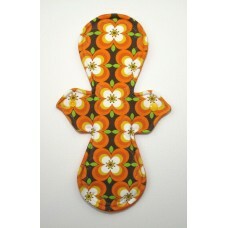 Calling all vintage fans! 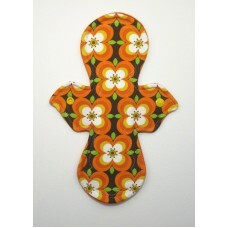 This groovy Retro Print Design pad can be used for a regular flow period.F.. 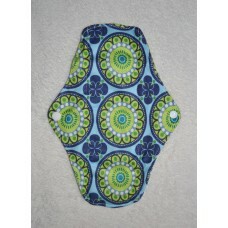 Pretty Period heavy flow pads are great if you have a heavy period. Their hourglass shape suits nigh.. 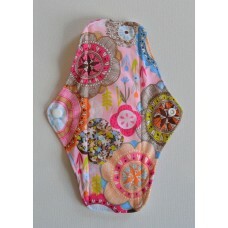 Pretty Period light flow pads are designed to be worn on light days at the beginning and end of your..